This month is Parkinson’s Awareness Month! 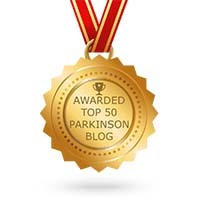 I will not tell you that having Parkinson’s Disease (PD) is a walk in the park. This disease can dictate your life and clutter your schedule every which way. I have seen it take its’ toll on many a marriage and family. I have also seen PD bring people together and strengthen family bonds. How you and your friends and family deal with your diagnosis of PD will play a large part in how you deal with this illness. Some friends are going to be your rock and will be there when you need them the most. Sadly, you may see some friends crumble and possibly distance themselves from you. This is the unfortunate reality that some friends can’t go beyond a certain limit of friendship. I think some close friends don’t want to watch you go downhill, an unfortunate but realistic problem. It is my belief that sometimes friends are more unable to cope with PD than the patient. Some people just cannot accept bad news. Your true friends and family will shine. You’ll have no trouble identifying who is going to stand by you and who will jump ship. You may get a few surprises along the way. It is my belief that my true friends accept me whether I am healthy or ill, and if they don’t accept me for the state that I am in, then that’s the way it is. How am I going to continue to work? Do I tell my employer? How do I tell my spouse, child, relative, friend? Do I begin medicines or wait? Do I need a Neurologist even if I have a fine primary physician? 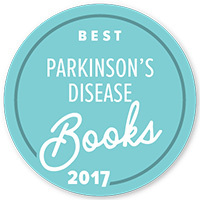 If Parkinson’s is chronic and progressive is there anything that I can I do? These are just some of the many questions that arise when someone is newly diagnosed, especially for the early onset Parkinson’s patient. I was diagnosed at 23 but saw symptoms as early as age 17. Now at 43 years old, I can’t control the disease but I can accommodate for it and plan around it. At some point, if your PD progresses, there may come a time when an activity or function that you really enjoy is no longer possible. As disappointing as this may sound, keep in mind that you may just have to make adjustments and substitutions. Keeping active in both mind and body can go a long way to slowing the progression of Parkinson’s Disease. I believe that it is possible that if you take control of your health, early, you can keep PD in check. It is important to know that there are resources and loads of valuable organizations that can help you answer your questions. There is an amazing network of Parkinson’s patients across the United States and the world. Many of us have been where you’ve been. While PD can be and often is a very individualized illness, sometimes sharing stories and information proves that many of us share a common situation. It is vital to understand that you are not alone with this illness. 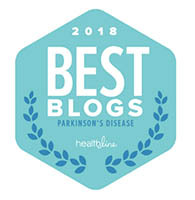 I believe a support group is meant for empowering the attendees with information, options, and an to provide an understanding that the Parkinson’s community is just that, a community. As a unified unit our community can rally for better drugs, new therapies, better dissemination of information, and with hope, a way to stop, and end Parkinson’s Disease completely. I am not a medical professional and this information is my personal view. 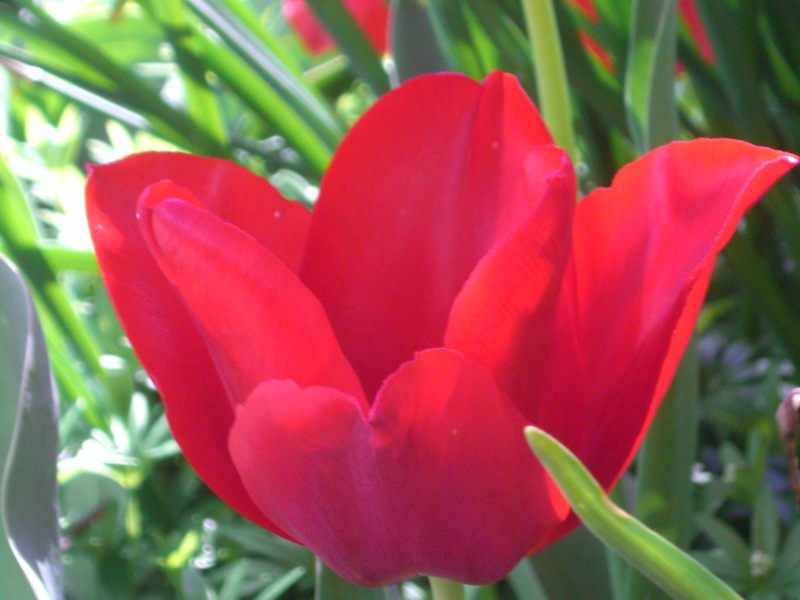 I am just sharing my medical journey with you, the reader. I encourage you to seek all avenues that can benefit your condition.